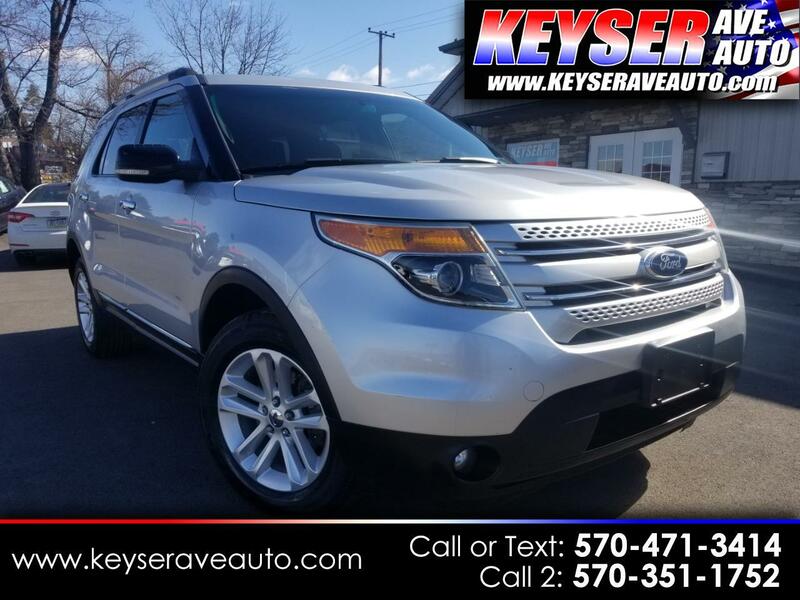 ALL POWER OPTIONS, ROOM FOR THE WHOLE FAMILY, THIRD ROW, CLEAN CARFAX, BLUETOOTH, SIRIUS XM, FULLY SERVICED WITH A WARRANTY! As always, great price right from the start! STOP INTO TODAY FOR A TEST DRIVE.